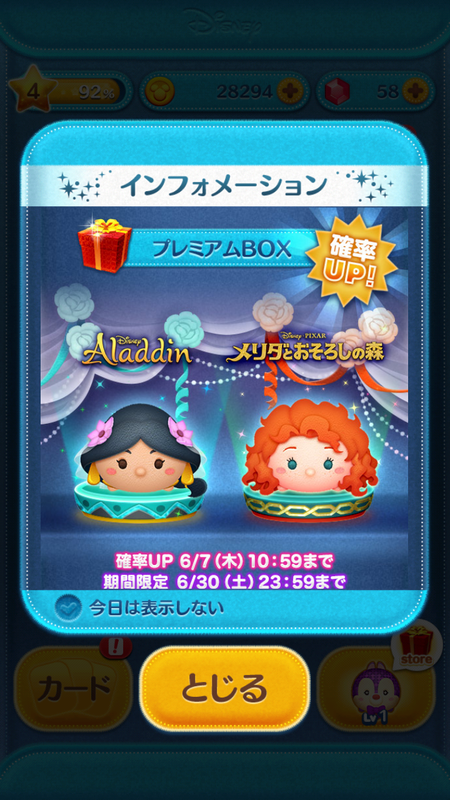 New Merida and Jasmine Update to the Disney Tsum Tsum Japan App! Home » News » New Merida and Jasmine Update to the Disney Tsum Tsum Japan App! New Tsum Tsum now in the Disney Tsum Tsum Japan App: Bride Jasmine and Merida Tsum Tsum are now here! 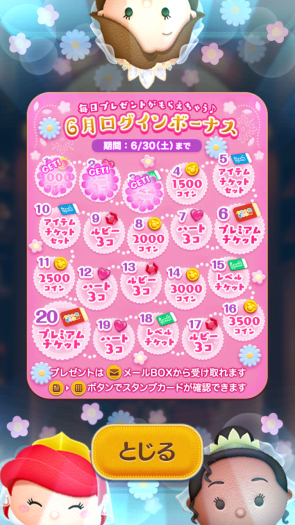 Draw Rates up for these Tsum Tsum ’til 6/7 and Tsum Tsum will be in the app ’til 6/30! 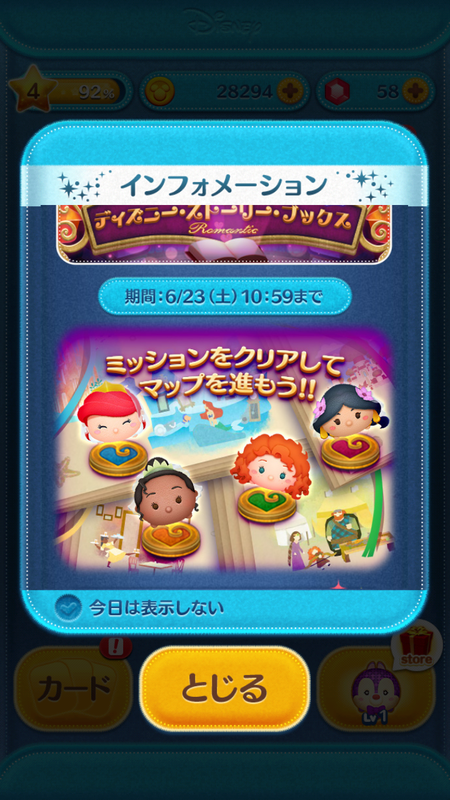 Aladdin and Jasmine kiss and Tsum Tsum are cleared! Transforms random Tsum Tsum into will-o-wisps! Also, New event happening in the app: Disney Storybooks romantic. Clear mission to get items and pins! This event is happening ’til 6/23! Get daily login prizes in the app currently happening ’til 6/30! DisneyTsumTsum.com is FAN PAGE dedicated to bringing you the latest news and information about Tsum Tsums. DisneyTsumTsum.com is not associated in any way whatsoever with the Walt Disney Company, its subsidiaries and / or its affiliates. 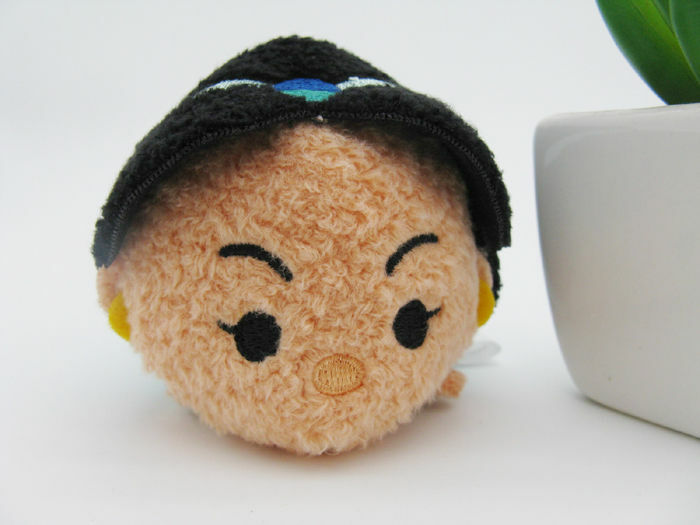 Some of DisneyTsumTsum.com's photos are from the Official Disney and Disney Store Websites. 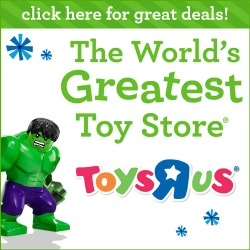 Also, some links on DisneyTsumTsum.com are affiliate links. The official Disney site is available via Disney.com.